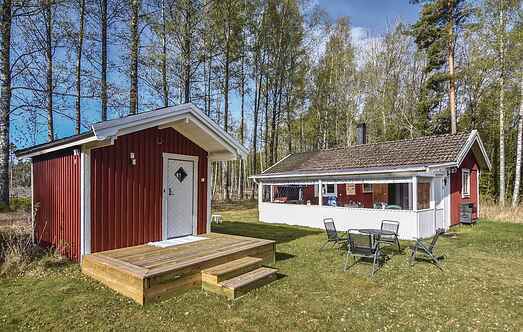 Find a vacation home to rent in Hammarö Municipality from our list of vacation rental properties. Campaya has over 3 vacation homes available in Hammarö Municipality, which give you the possibility to locate a unique accommodation in Hammarö Municipality which completes your check-list in search for the perfect self catering vacation apartments in Hammarö Municipality or vacation villas in Hammarö Municipality. 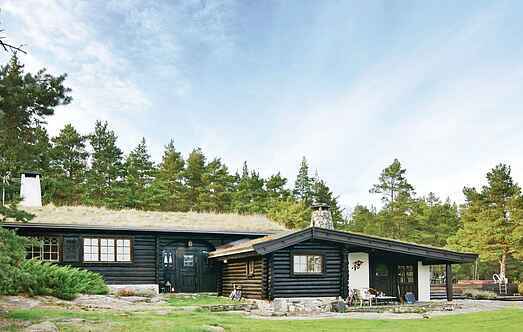 Nicely located timbered wooden house, right next to the swimming area of ​​Fiskviks and Panoramaausicht to Vänern. Well-kept terrace with Jacuzzi and barbecue. Nice, small holiday home with a 24 m2 large patio. Situated on the house owner's plot. Bathing and angling possibilities in Vänern, 400 metres. Shower in the annex. 15 km south of Karlstad. Exquisite holiday home with a tasteful interior. Nice situation by the southern point of Hammar island, near a nature reserve and a bird sanctuary.